Simple and central — sometimes when it comes to running, those are the key ingredients, and they are exactly why we love the nice flat track around Princes Park. Not only is it easy to get to, it’s a pretty relaxed run for anyone seeking level terrain. That doesn’t mean it has to be an easy workout — with all the tennis, rugby, and football going on around you (especially by collegiate athletes) you’ll be more than inspired to get a good sprint in. Locals say a favorite interval workout is racing the tram, which runs right alongside the park. About half the route parallels the tram track, then circle University Oval and run along the Princes Park Dr. path. 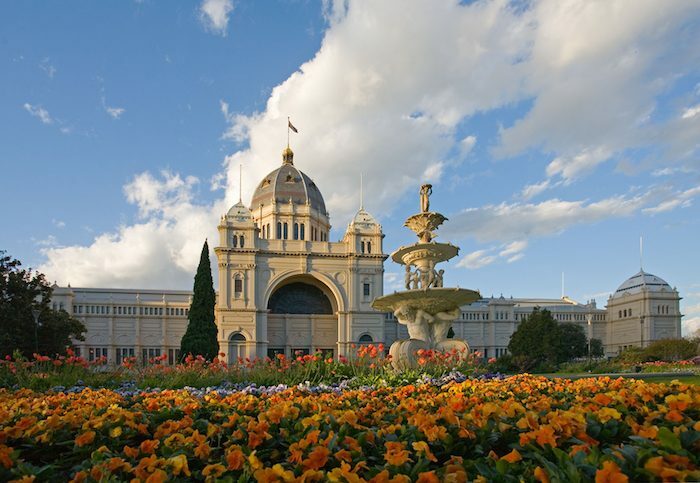 Add-On: If you still feel good, why not loop over to Royal Park and check out the Melbourne Zoo? There are enough sights in this locale to keep you running as long as you want. Or, head east toward the Carlton/Fitzroy neighborhoods for a post-run beverage — it’s considered one of the hippest sections of town. Princes Park is also home to Parkrun, a free group 5k held every Saturday morning. You can see the course map and learn more here. The University is right off the central tram, get off at Morrah Street.